I recently tried Easy Lunchboxes. I love the many colors that the lunch bag coolers come in. Our food bags are made of the highest quality 300D Polyester for premium durability and toughness, making them the best fabric lunch bags you can buy. Our Easy Lunch Bags are vinyl free (PVC free) & lead free, with an FDA compliant PEVA lining. If you've been searching for Lead-Free lunch bags, Vinyl-Free lunch bags, or PVC-Free lunch bags, look no further! Ours are guaranteed safe for contact with food, unlike the unsafe vinyl lunch bags that have caused such controversy. Please click here for our full FDA approved test report. Our Insulated lunch bags are easy and simple to use. They each have a sturdy zipper with a large, easy-to-grasp pull. Our reusable lunch bags can be wiped clean with a damp or soapy cloth, inside or out. Even put them in the washing machine (cold water/'delicates' soap/gentle cycle/air dry). They come out great! 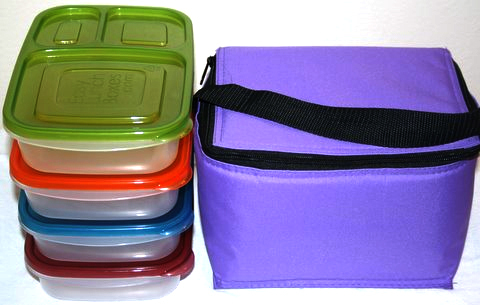 Food Containers-Our safe lunch boxes are made of non-toxic, food-safe, polypropylene (PP or plastic #5). These are the top-choice safe food containers if you’re looking for BPA-free lunch boxes, phthalate-free lunch boxes and non-toxic lunch boxes. Safe for refrigerator, freezer, microwave, & dishwasher! We are proud to sell you our products and we think you’ll agree that they’re the best food storage containers you will find. They have met strict FDA requirements! Order at their amazon store for free shipping. One lucky TTGG follower is going to win one set. A cooler bag of their choice and a set of 4 food containers. Value at $21.90 Please do not enter this giveaway if you have won or received free products from Easy Lunchboxes within the past 3 months. Mandatory-Leave a separate comment for each item you do and leave your e-mail so i can contact you if you are the winner. Must be following by google friend connect publicly. Visit Easy Lunchboxes and tell me something you learned. FTC Disclaimer i received these items for review purposes. My opinions are honest and i was not paid for this review. I learned that this is a great way to save a tree and one of the best ways to save the planet. I didn't realize how many little sandwich bags i use for my lunch for school or my husbands lunch as well. This is a great way to store food for lunch and also save money at the same time. This holds a great amount and looks really deep to store food. And plus how great is it that it doesn't contain any contain no lead, vinyl, PVC, Phthalate or bpa thats freaking amazing. 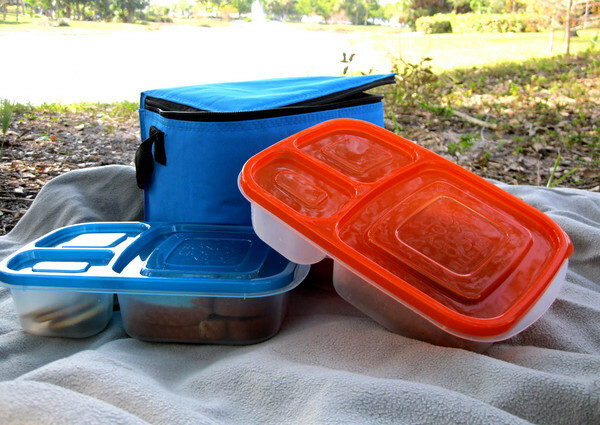 I learned that the lunchboxes contain no lead, vinyl, PVC, phthalates, or Bisphenol A. YAY! 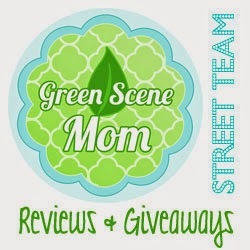 I learned that they are BPA Free, FDa Approved and Food Safe! I am already a friend on Facebook as joyce's weight loss journey and joyann yt. I learnt how friendly the boxes are. They have no lead, pvc, vinyl, bpa or phthalates. 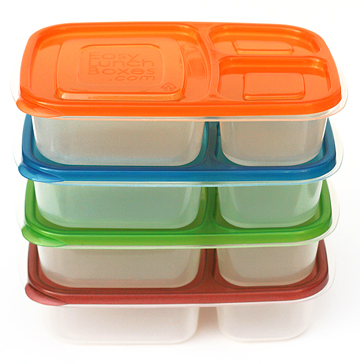 I learned that you can microwave these containers safely with no plastic leaking in your food. I followed Easy LunchBoxes on facebook. When I visited the website, I was happy to learn that the containers are good for portion control.